Cruising the web can be erratic, like you’re in one of those car commercials where cars are whizzing by you. It’s nice when an interesting piece of digital or digitized art arrests your attention for a moment, takes you out of the whirlwind. So far, I have written two posts on the topic of light painting. One was an interview with a professional photographer who explains how to do light painting, and one was the documentation of how I have tried out some light painting techniques. 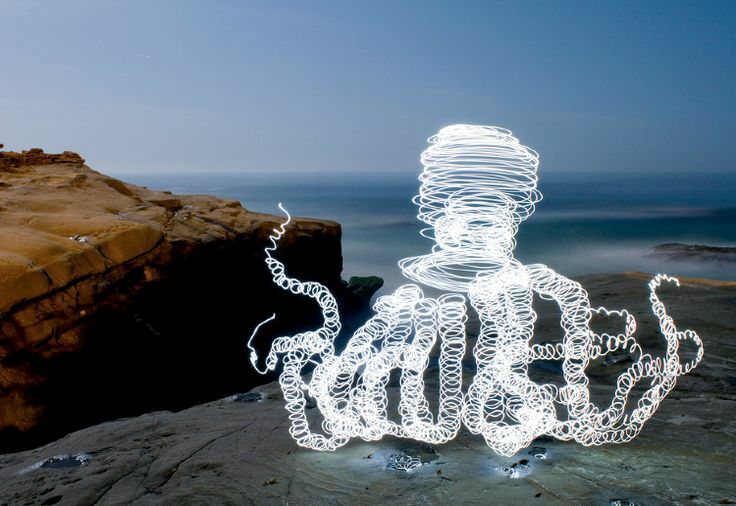 Since then, I’ve only become more interested in the ever more popular craft known as light painting photography. As part of our series on pop culture from 15 years ago – a continuing celebration of our 15th anniversary as Pegasus Lighting – here are 15 moments from March 1999 you may remember. Monica Lewinsky’s book on her affair with Bill Clinton goes on sale; the Dow Jones average beats 1000 for the first time; and The Matrix is released. Ah, the sweet 90s. Where were you? At the Golden Raspberry Awards, better known as the Razzies, the award for Worst Supporting Actor went to Ahmed Best, who voiced the character Jar Jar Binks in STAR WARS: EPISODE 1, THE PHANTOM MENACE. Poor Jar Jar, you-sa not much appreciated by STAR WARS fans. Last month, I wrote a post about 15 moments in pop culture from January 1999 as part of our year-long celebration. What’s being celebrated? We’re 15 this year! So I’m keeping the pop culture party going by taking you back to February 1999, when O.J. Simpson, The Artist Formerly Known as Prince, and Jesse Ventura were making headlines. Do you remember? O.J. Simpson’s 1968 Heisman Trophy is sold for $230,000 to help settle a $33.5 million civil penalty against him for the deaths of his ex-wife and her friend. 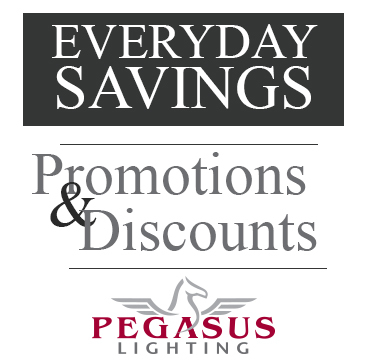 This year, Pegasus Lighting is celebrating its 15th anniversary, and to commemorate we will be posting articles every month about what was going on – you know, in terms of pop culture – in 1999. Just so we don’t forget where we came from. Here are 15 things you might remember from 15 years ago. A tense moment in U.S. history, Bill Clinton’s Senate impeachment trial began in January 1999. Clinton had been impeached by the House of Representatives on charges of perjury and obstruction of justice. It was only the second time in history that the House had impeached The President of the United States. The Senate trial, however, would end in acquittal. Sure, there were a lot of interesting things about the game itself, but the commercials are what really bring us back to the 1990s. The Broncos won for the second time in a row. Depending on your football affiliations, this could be an omen or a prophecy for the game coming up soon. Also noteworthy is that in 1999 John Elway was the oldest NFL player to be named Super Bowl MVP.